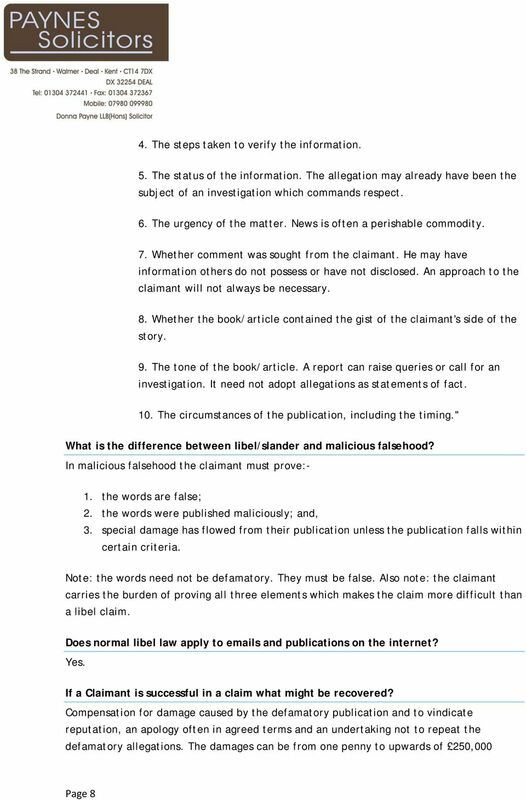 Download "INFORMATION SHEET ON LIBEL AND SLANDER"
So you ve had a threatening letter. What can you do? 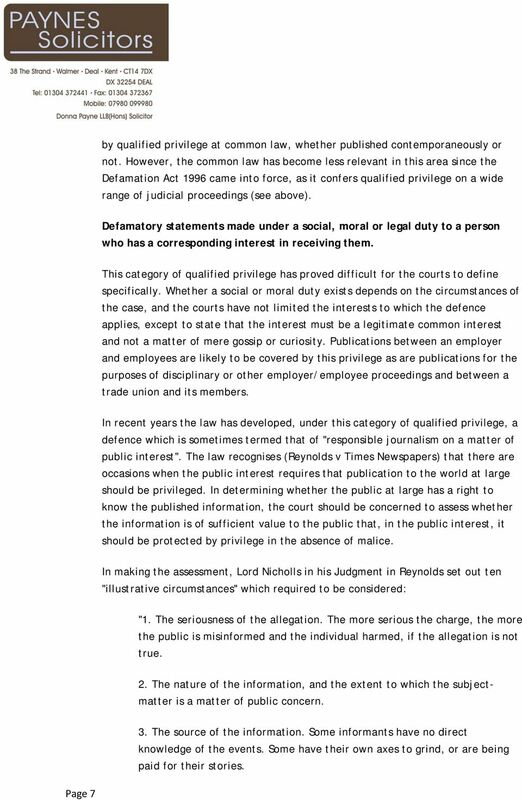 Number 31 of 2009 DEFAMATION ACT 2009 ARRANGEMENT OF SECTIONS PART 1 Preliminary and General Section 1. Short title and commencement. 2. Definitions. 3. Saver. 4. Repeal. 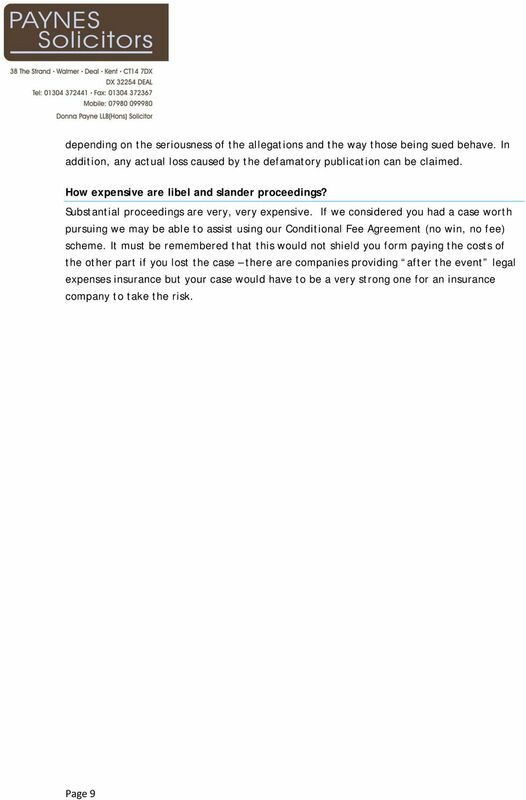 5. Review of operation of Act. 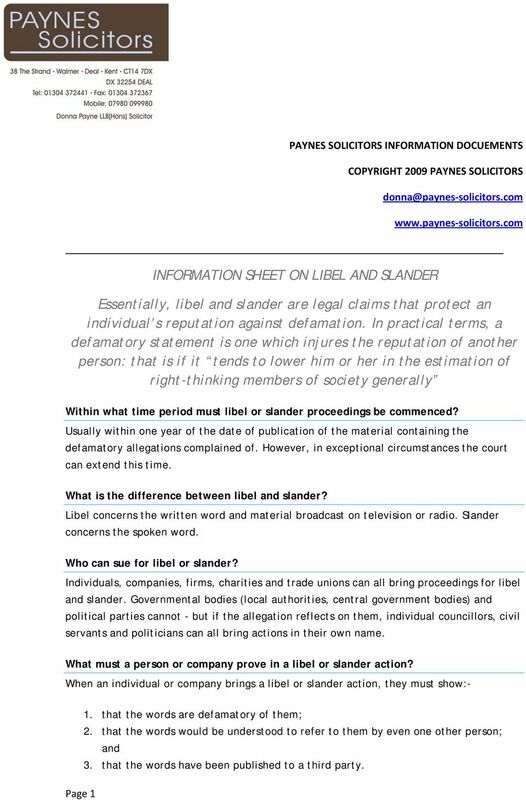 Slander and Libel. 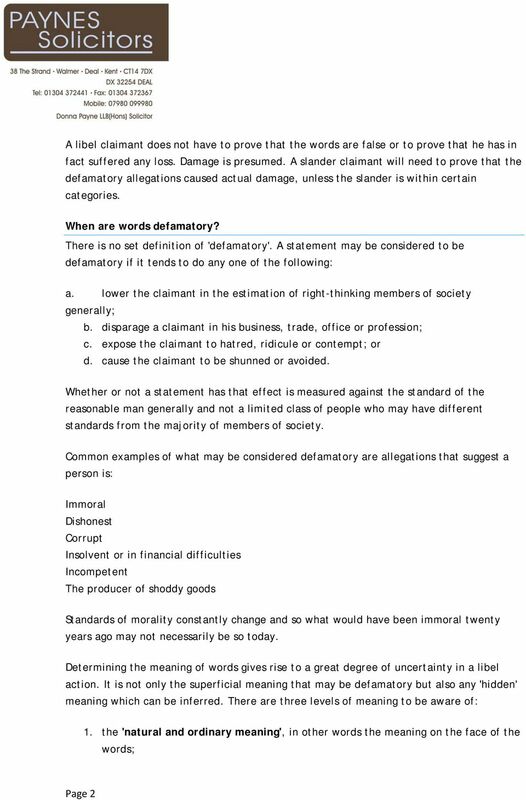 Damages were not presumed unless it fell into a slander per se category. 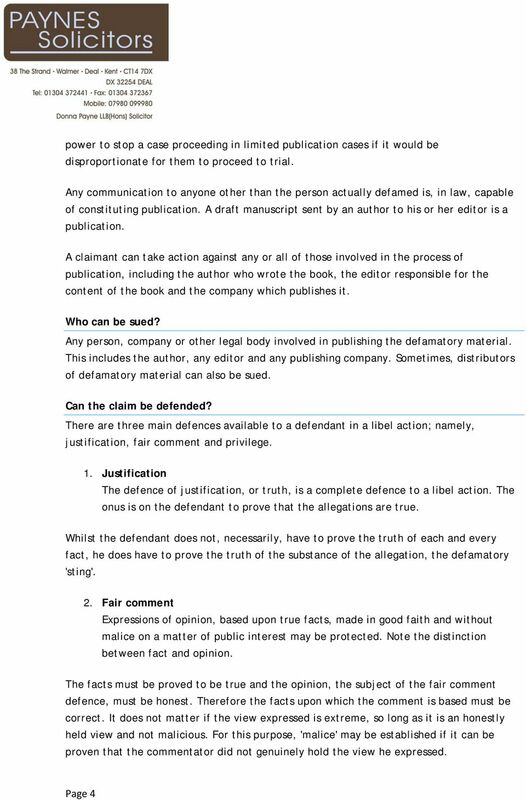 Libel was written or communicated to a large audience. 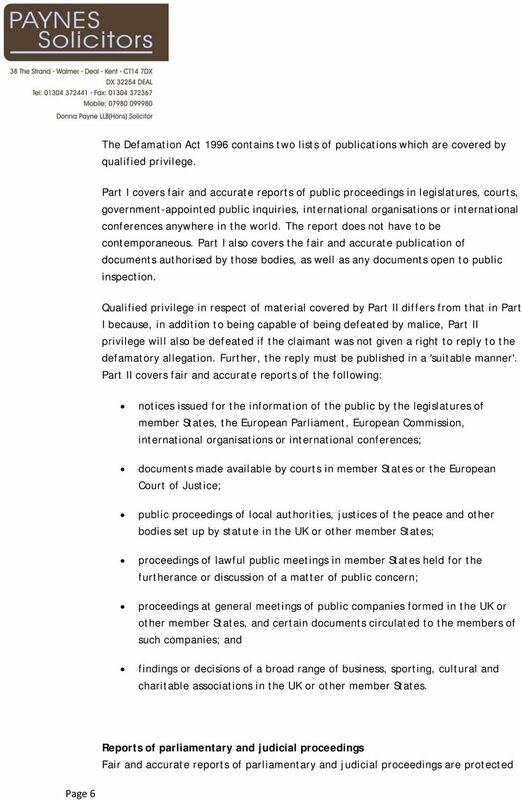 We act with Mr William McCormick QC for and on behalf of Mr Jack Warner. 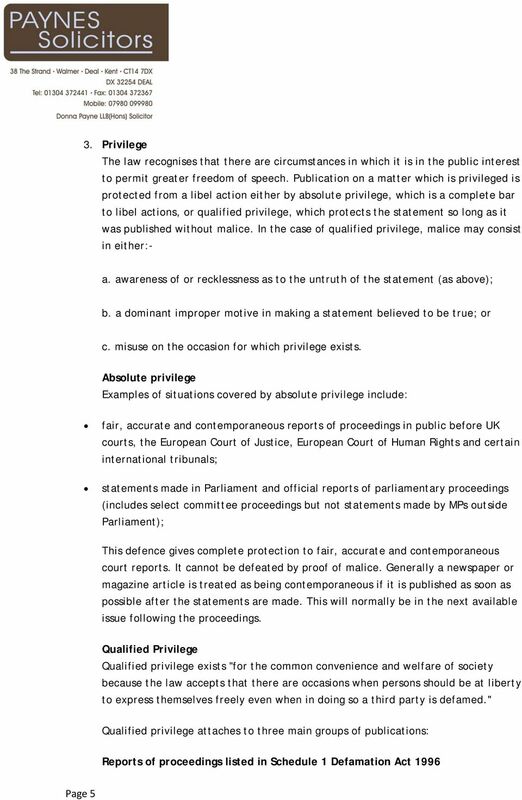 The Libel Reform Campaign The Defamation Act 2013: What does it mean for you? 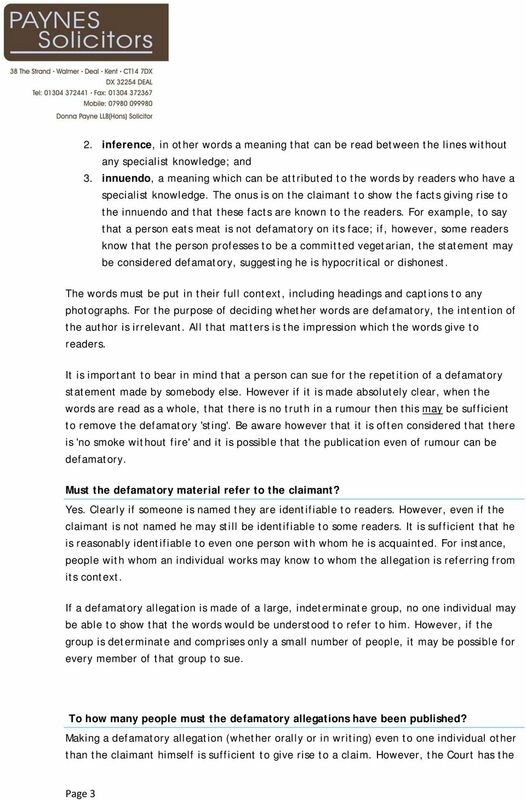 INFORMATION SHEET G083v05 December 2014 Parodies, Satire & Jokes In this information sheet, we discuss how Australian copyright law applies to humorous material such as parodies, satires, jokes and caricatures. Social networking and online forums when does the DPA apply?